Enchanted Marketing can help you maximize your marketing dollars and help grow your company by an effective use of the internet. Perhaps, most important, have a strategy that integrates all of the above. Why is it important for you to have a comprehensive strategy with all of the above? Paid advertising can bring in leads quickly. They can be done with a good return on investment. But, you will always have to pay for them. If you implement the other areas above, it will affect your organic ranking and ultimately your website will be ranking high enough that you can cut back on the ads. 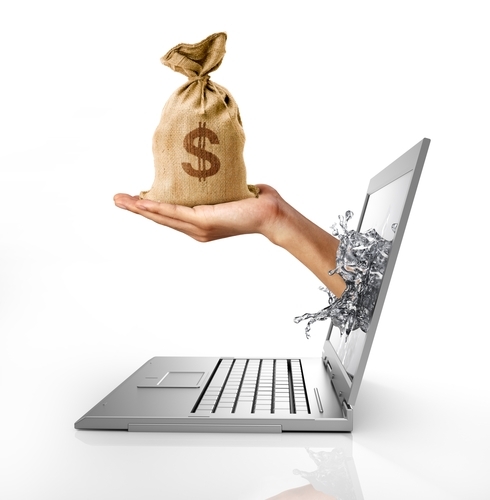 There is an up front expense, but that drops considerably once your website is near the top. Ad Campaigns - AdWords, Facebook ads and advertising with other companies can be very profitable. It provides good results and great feedback on what is working. Enchanted Marketing can help you implement the campaign. Ad campaigns are often paired with SEO which gets your website seen without ads. Search Engine Optimization (SEO) - This is really a combination of the different factors mentioned in the list above and described further below. 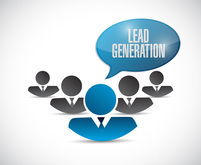 It can have a dramatic impact on your leads and sales. 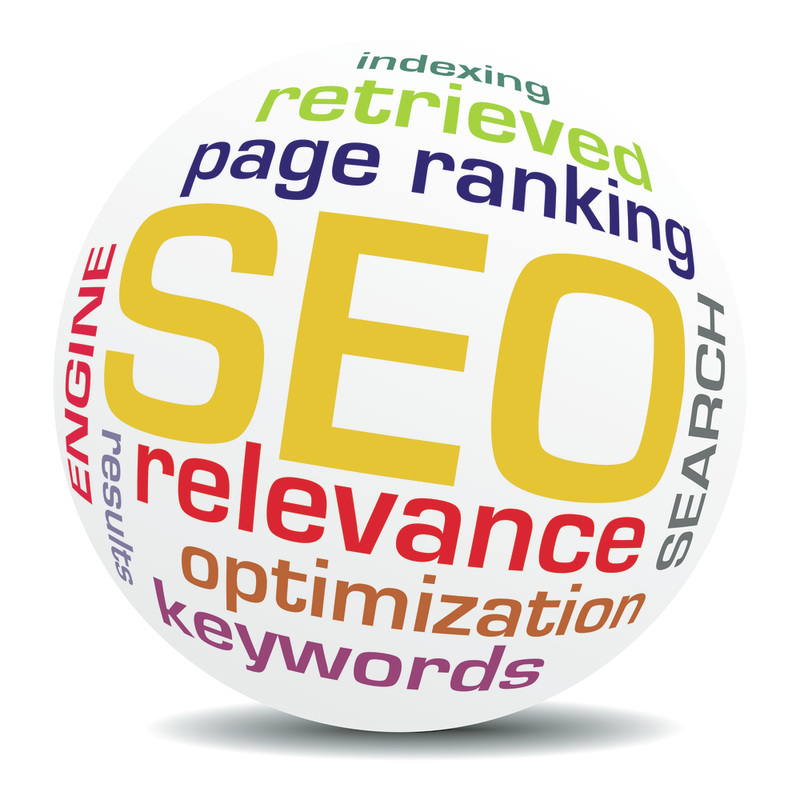 On Page SEO - This involves making changes to the website to help with SEO. It includes making sure there are keywords in the content but also how titles are formatted, how pictures are formatted and more. A number of the things aren't obvious when you look at a website but make a big difference in ranking. 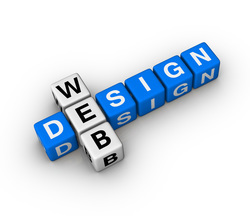 Website Creation - If you don't have a website or your website is performing poorly, this is a logical place to start. There are ways to create websites that help them to show up in internet searches and to generate more leads. 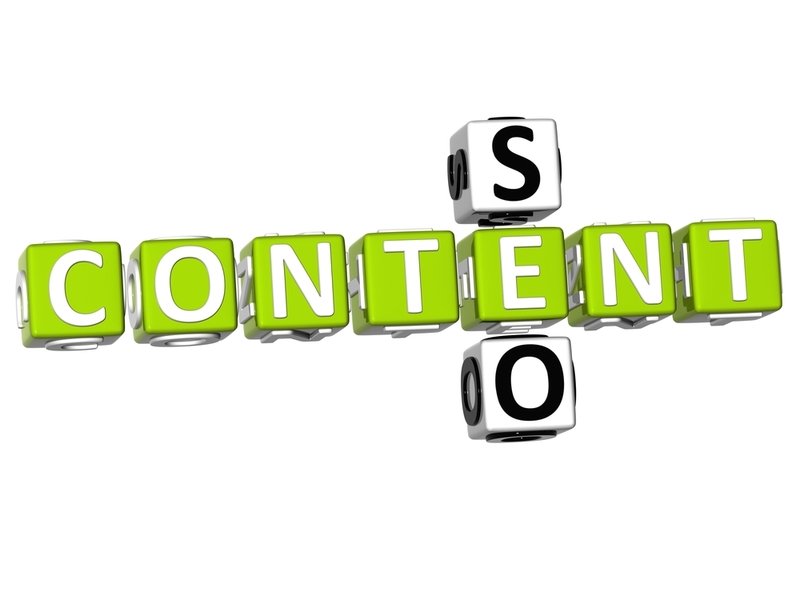 Content Creation - You may have a website already, but it doesn't have very much content. Keywords are an important part of this. Enchanted Marketing can help write more content that will help with people finding your website and getting more clicks and leads that then lead to profits. 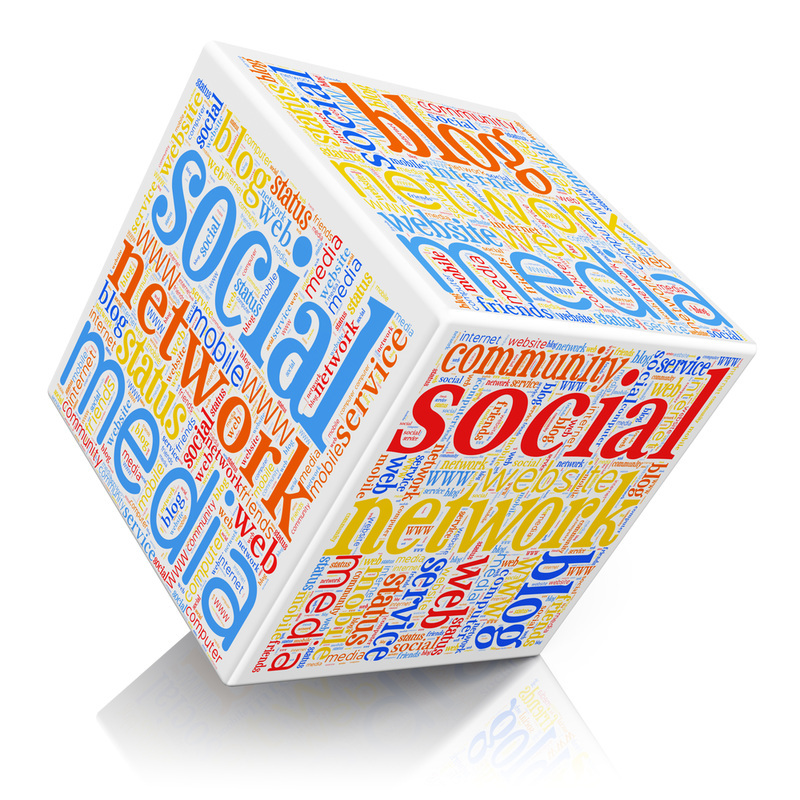 Social Media Presence - Most social media sites such as Google +, Bing, Facebook and others allow businesses to create pages with information about the business. This is important because the search engines like it and because it makes it easier for people to find you. It is also important for getting on the map listings. Citations / Directories - There used to be just the Yellow pages, but now there are dozens if not hundreds of directories such as Yelp and Foursquare. Being listed in them is another way for people to find you. A citation is just any site that lists the name, address and phone number of your company, not just the directories. Your competition may be listed in 10 or 100 of them, you need to be too. If done wrong though, it won't help much at all. Link Services - Your website is also judged by the search engines based on how many websites link to your website and how popular those other websites are. We can help with this process. Phone Lead Tracking / Capture - Many companies are understaffed or overwhelmed or both and don't follow up with leads as fast as they should, or have trouble tracking the data. If you don't answer or call back, they will be on to the next company. We have systems and services that can help with follow-up and increase your close ratio so you get more business and make more money. Video Marketing - Many people prefer to watch a few minute video rather than reading. They can also help with the ranking of your website. We can help you create one. ​Our focus started on Maryland and the greater metropolitan Baltimore area including Bel Air, Columbia, Towson, Timonium, Annapolis and more. But because of the services we provide, we now work with businesses anywhere in the United States and provide the same service. Distance doesn't matter in this case.